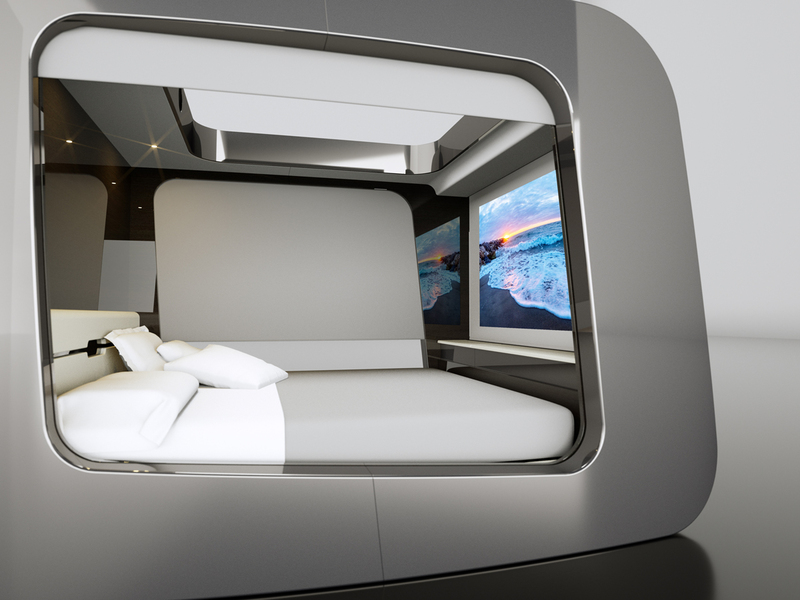 HiCan is a contemporary and technological cocoon, a private sanctuary where you can enjoy a new concept of lifestyle and comfort. 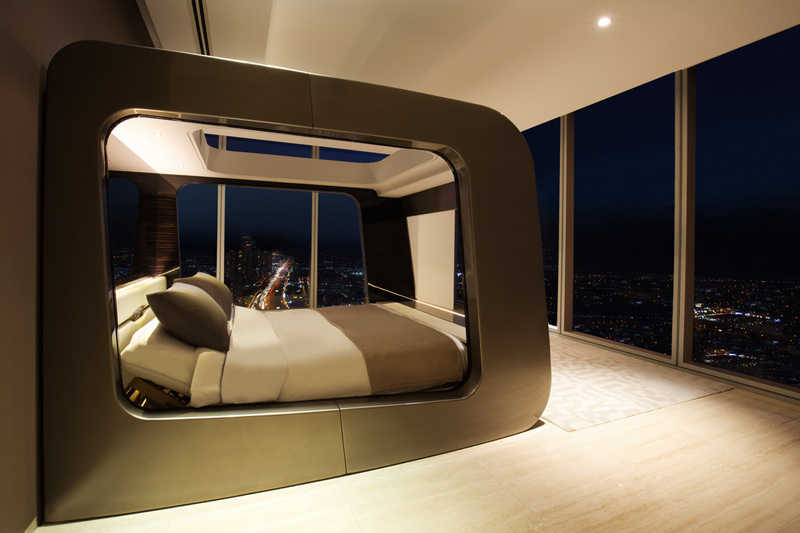 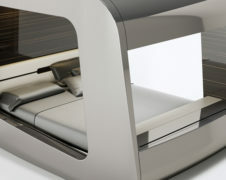 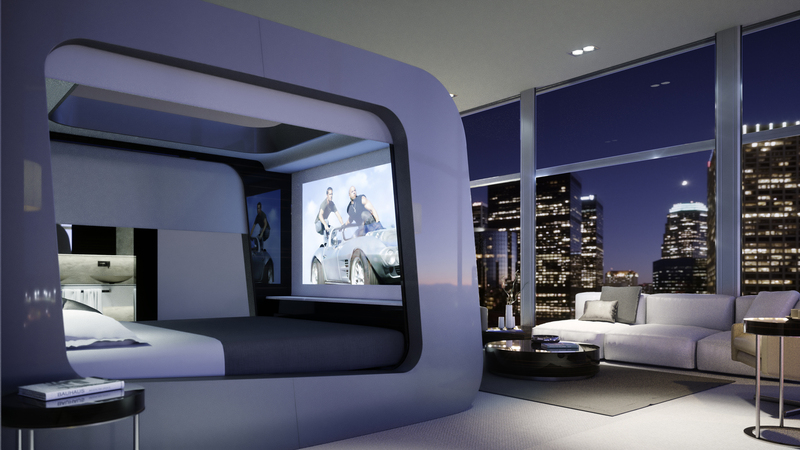 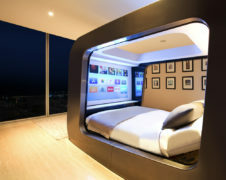 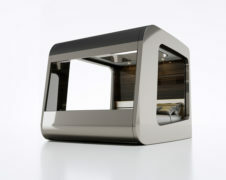 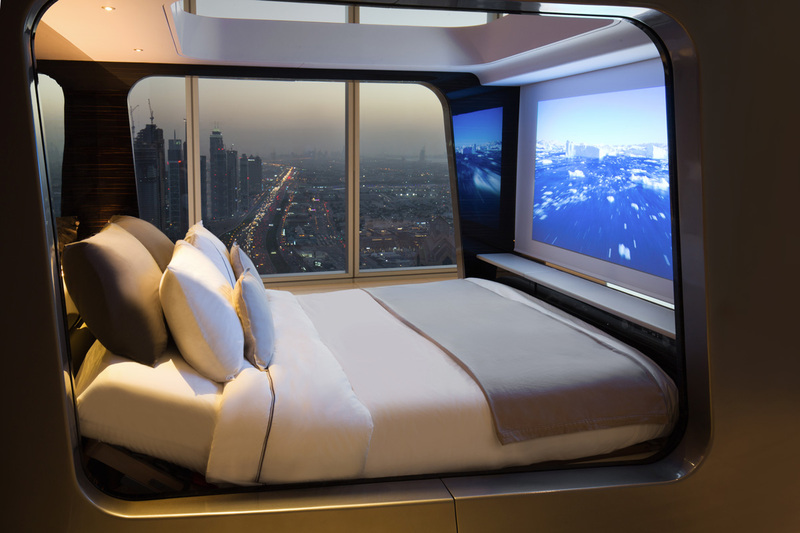 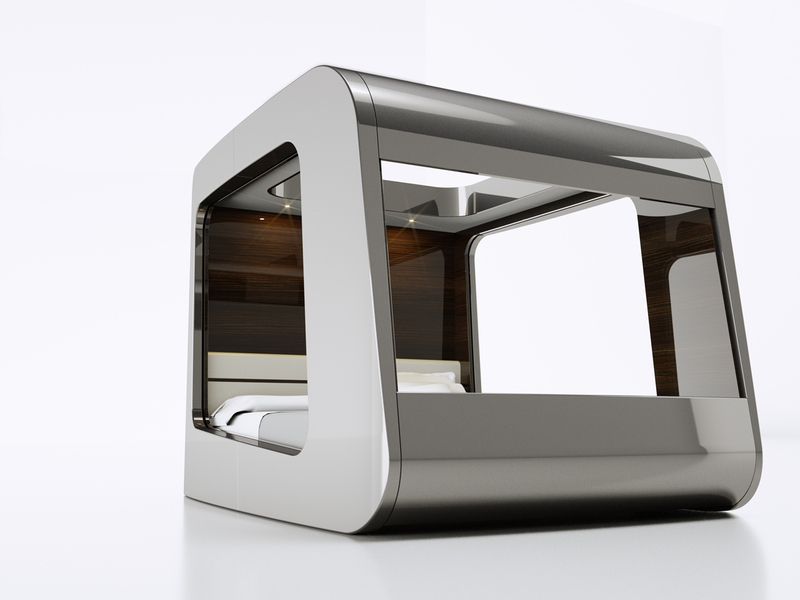 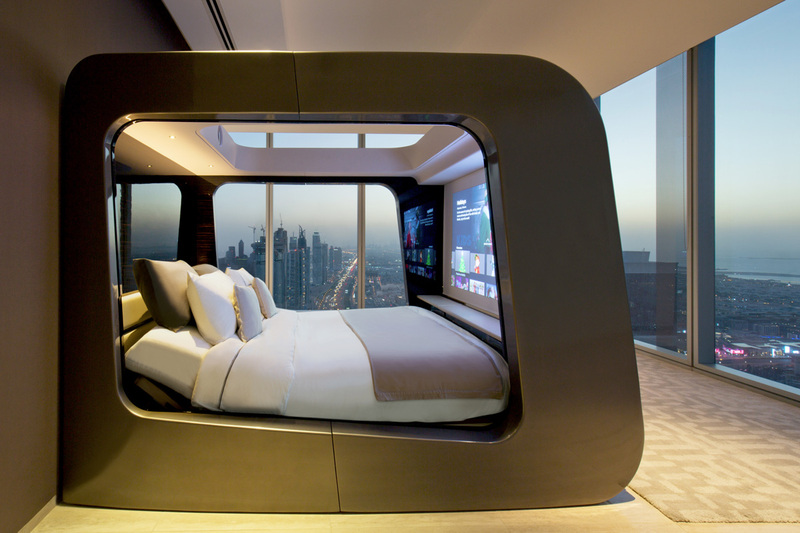 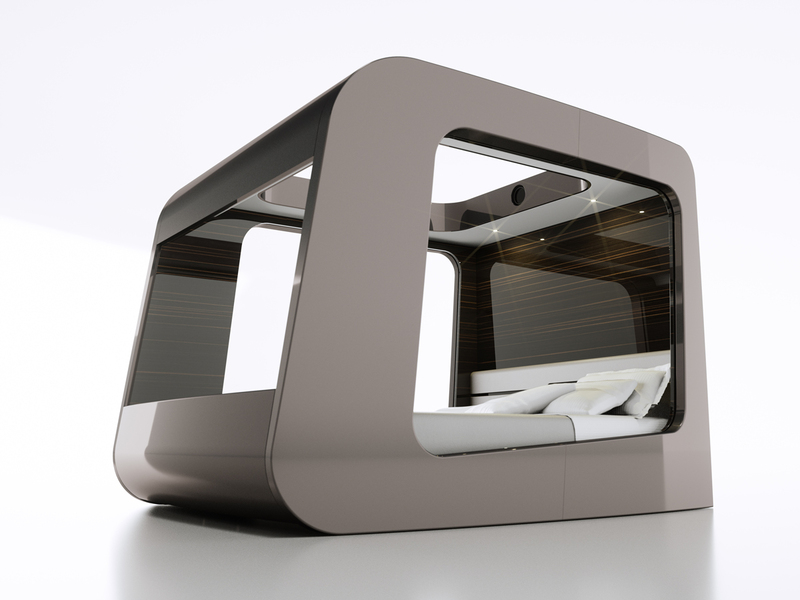 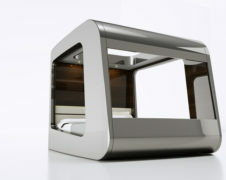 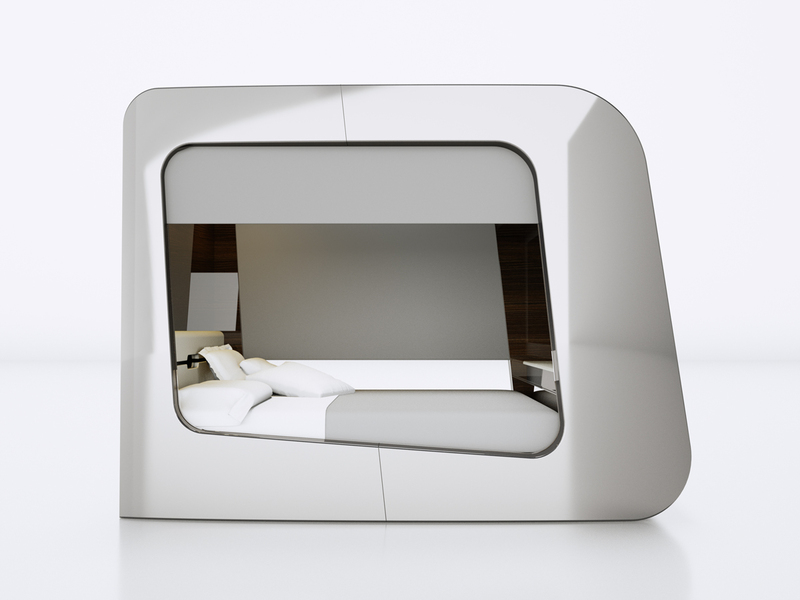 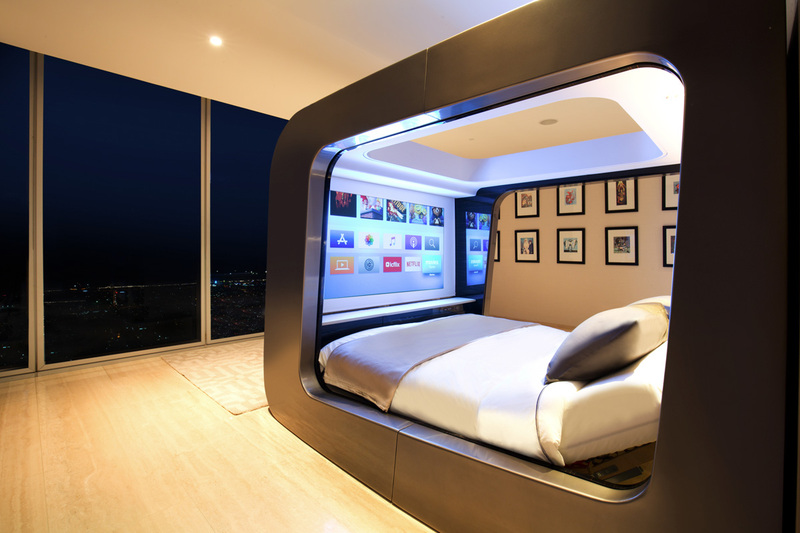 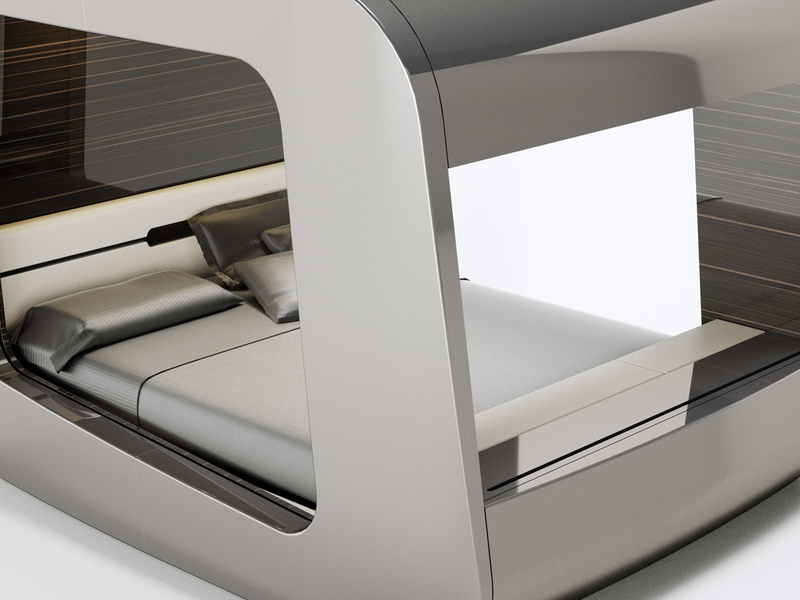 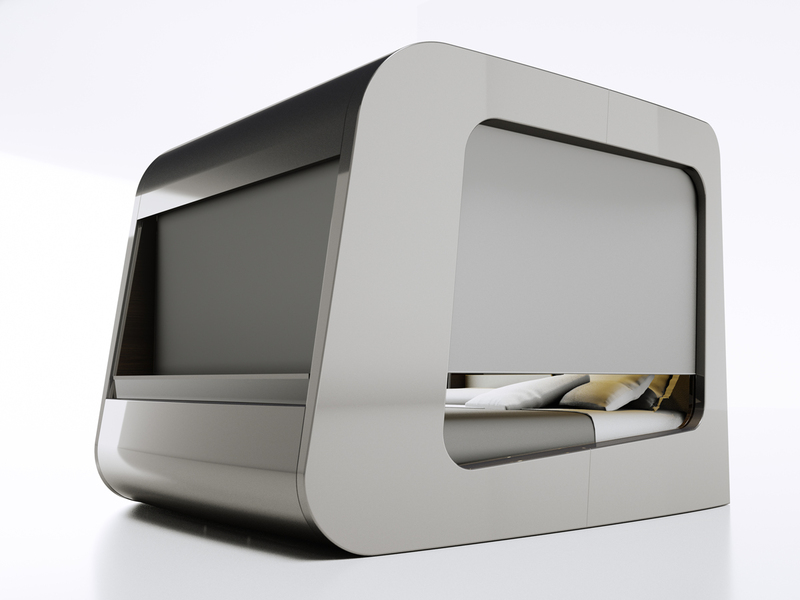 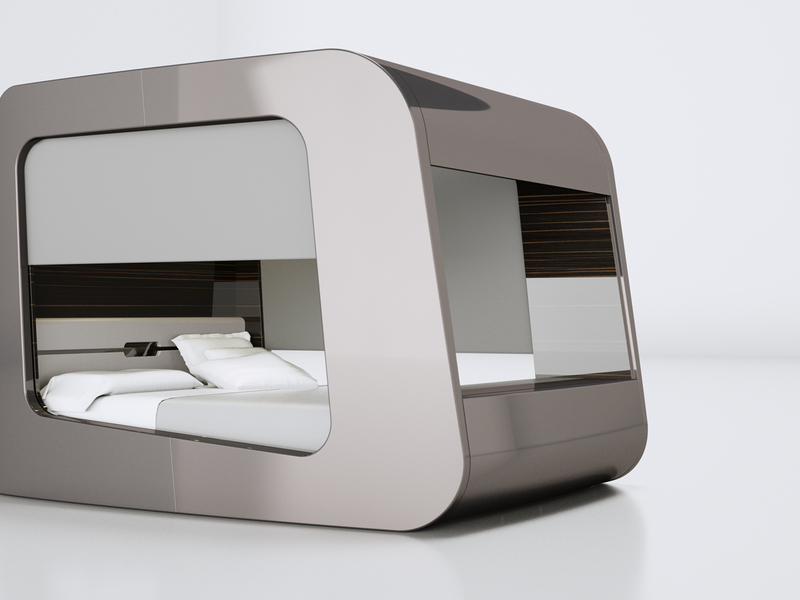 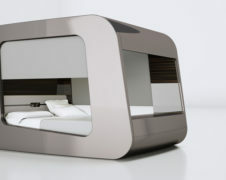 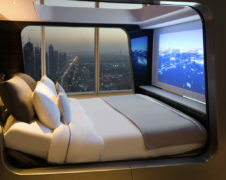 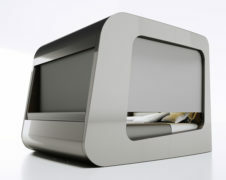 Design meets technology to define a new category of bed, crossing the traditional boundaries of the furniture. 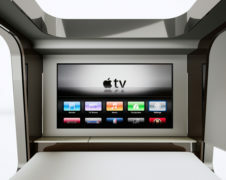 HiCan stands for High fidelity Canopy. Its design suggests a new interpretation of the classic canopy, creating a cozy environment and bringing into the room the concept of cocooning (the creation of a personal space around you). Designed by Italian designer Edoardo Carlino, captures the essence of performance and enjoyment that typically is associated with a luxury car experience, bringing in our most intimate and personal space the emotion of driving our life taking full advantage of technology. 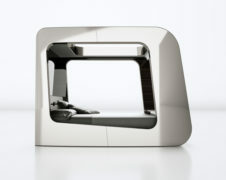 The product is distinguished by a unique revolutionary design able to adapt and characterize different types of decoration and architecture both in high end residential (i.e. 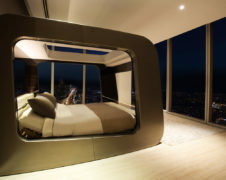 private villas, penthouses, lofts) and commercial environments (i.e. 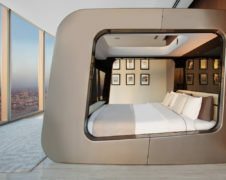 hotel), as well as in what can be defined “luxury in motion” (i.e. 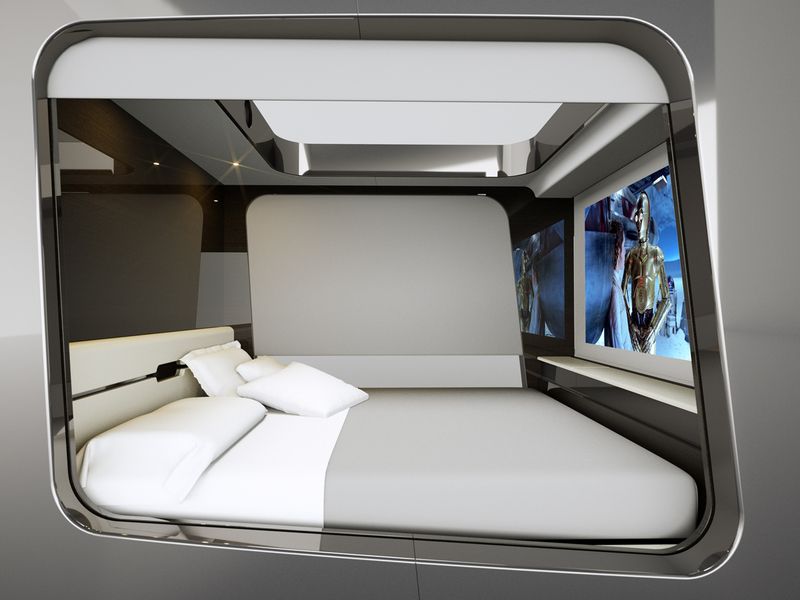 private yachts, private jets, airports lounges). 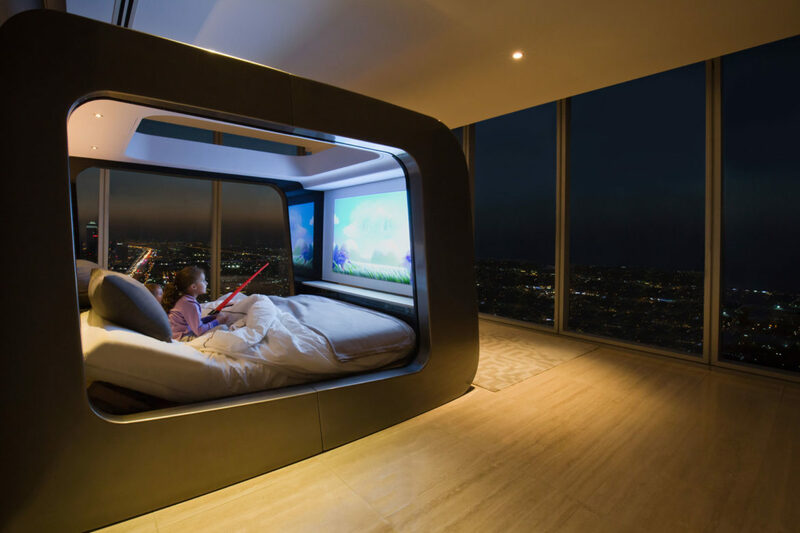 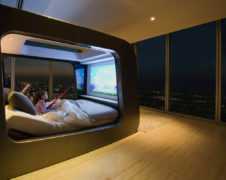 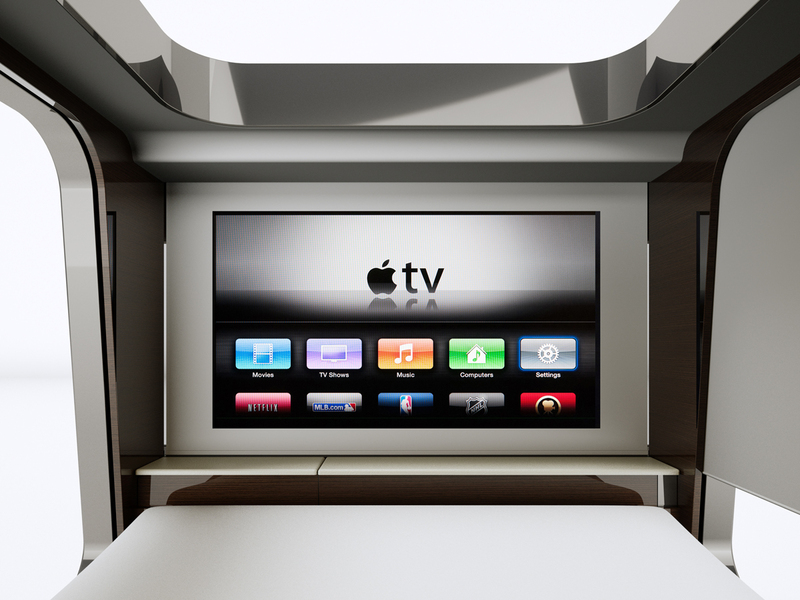 HiCan is much more than a bed with an integrated entertainment system. 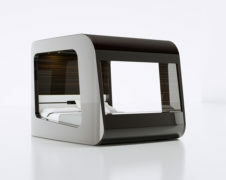 It implements a fully developed, state-of-the art automation system. 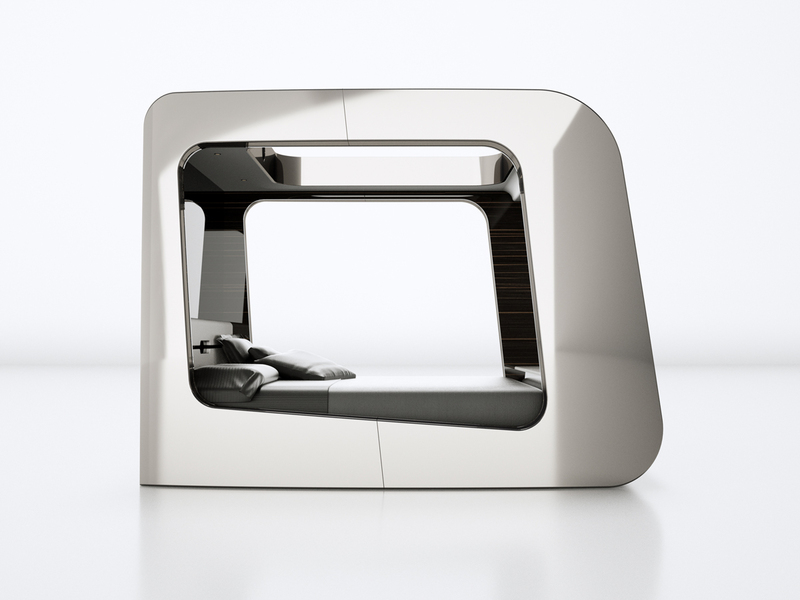 The new HiCan, brainchild of Italian creativity, is all about experience. 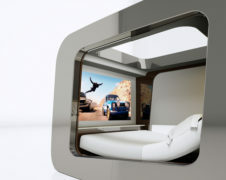 Anything you want to experience while resting in your HiCan it’s possible; the technology behind the design let your senses astonished within a theatre of emotions, being surrounded by pure high quality sounds and images.